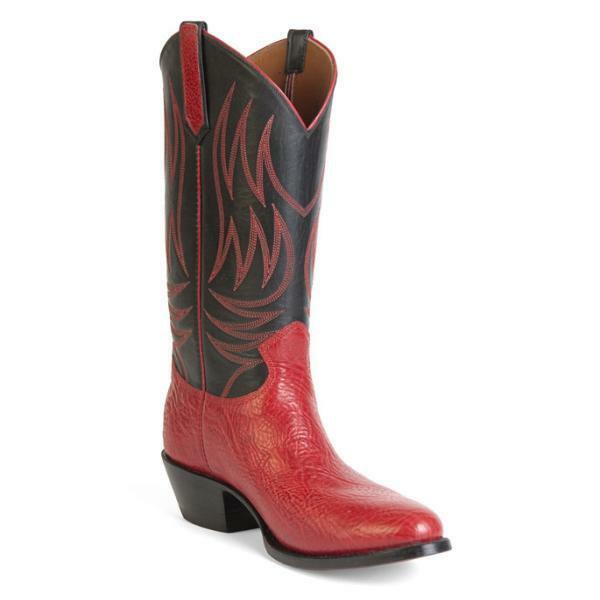 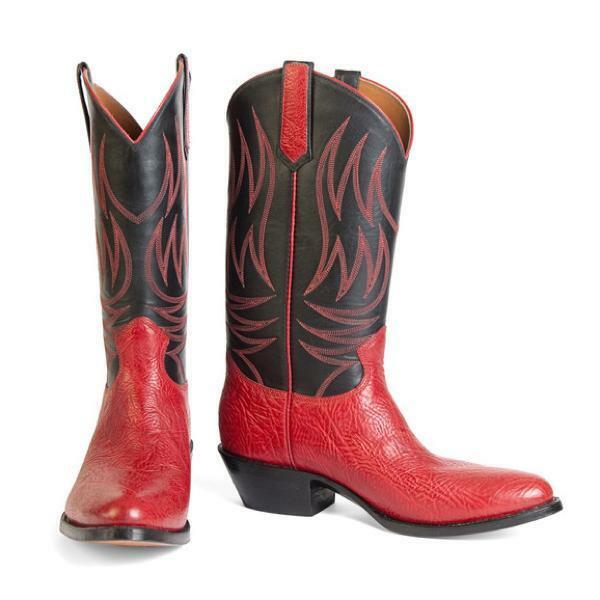 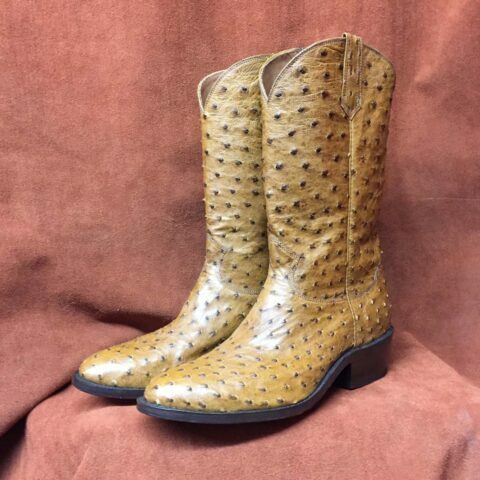 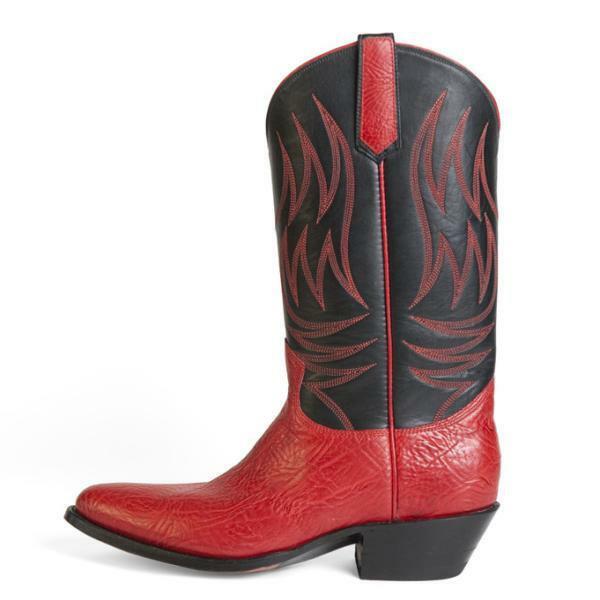 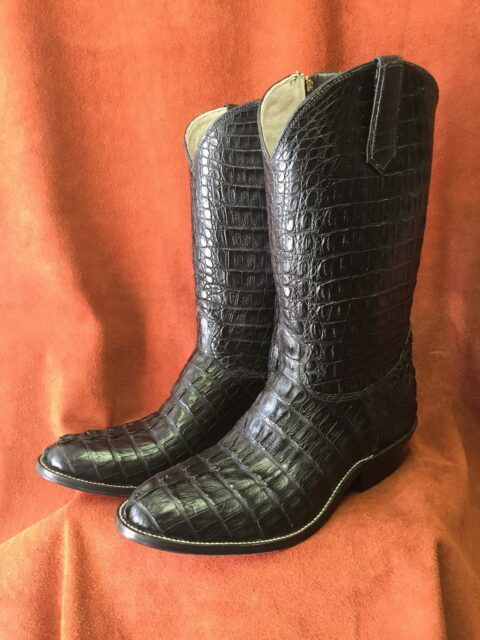 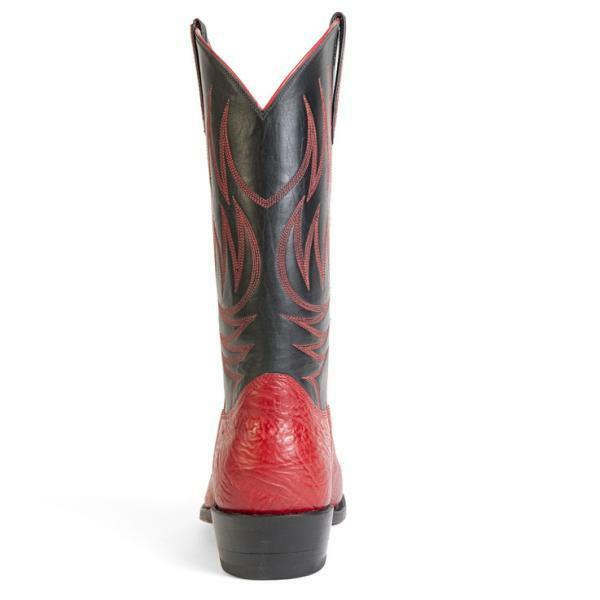 These boots start at $799 and are custom made for the ultimate in a perfect fit. 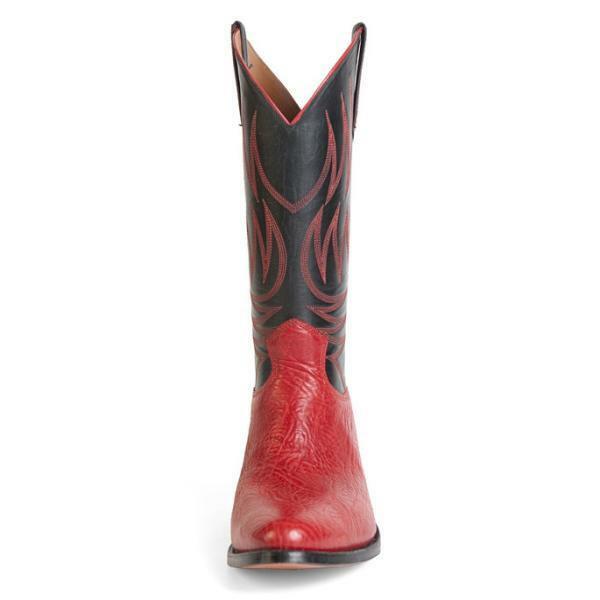 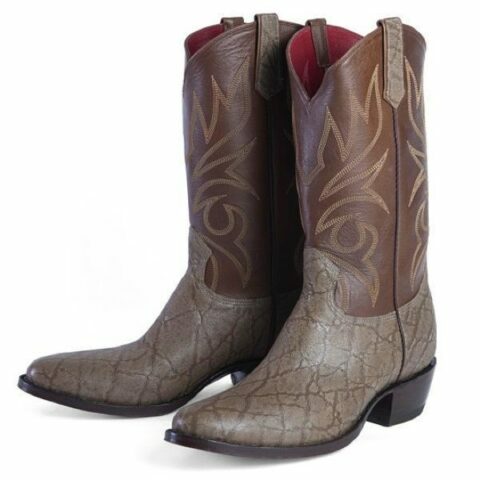 You'll have these high quality boots for years to come. 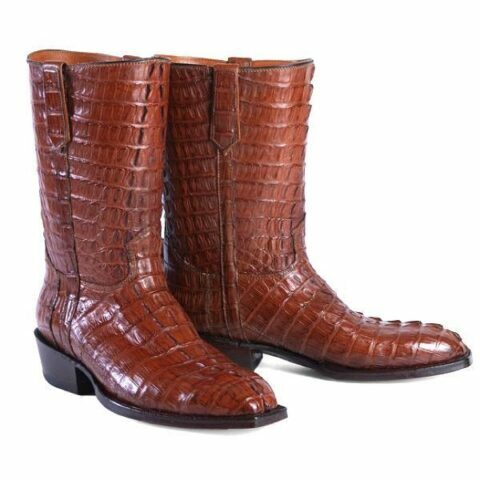 Handmade from genuine leather.